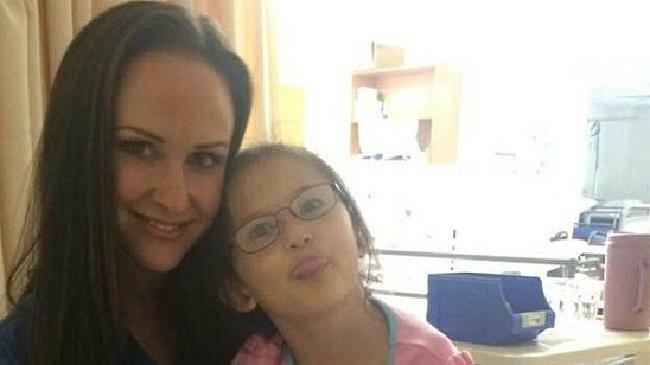 THE Perth schoolgirl who was allegedly targeted in a cruel playground attack thought she was "going to die," her mother has said. A tearful Belinda Yoon spoke to Nine News about the alleged extreme bullying of her 10-year-old daughter, Amber Yoon, who says she was hung from a tree with a skipping rope by a fellow student at Queen of Apostles Catholic School in Riverton. The alleged attack left the Year 5 student, who was born with a rare heart defect, "broken" and traumatised, Ms Yoon said. "(The other student) grabbed Amber, put it over her neck and started wrapping and wrapping and Amber put her fingers like this and held it and was saying, 'no, no, no' until she couldn't speak anymore," she toldNine. "She said, 'Mum all I could think of was, is if I'm dead, how am I going to be able to be their friend?'" Amber is half the size of most children her age and her heart condition has seen her in and out of hospitals for much of her life. "She honestly thought she was going to die," Ms Yoon said of the alleged choking incident that she says left her daughter's toes barely scraping the ground. 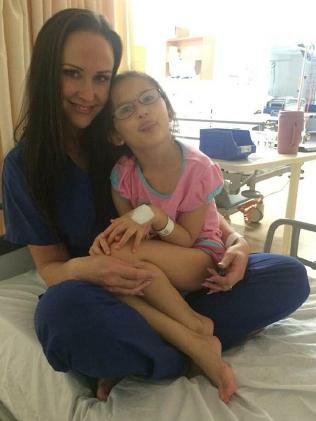 "A little girl who's had more surgeries than we can count and been in the scariest situations. "It's unbelievable that another child committed such an act of violence against her and that's how we could have lost her. "It's astounding to me. It just doesn't make sense." 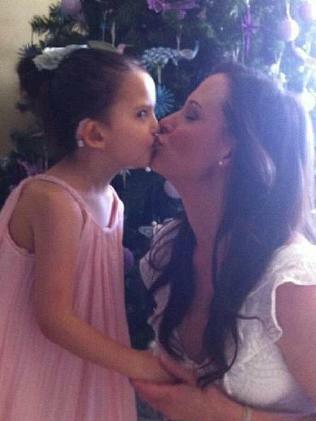 According to Perth Now, who spoke to the family, "the pupil told Amber it was her turn". "Amber, much smaller than most children her age, refused but was easily overpowered." Details of the alleged incident first emerged last week when Ms Yoon posted about it on Facebook. She claims her daughter is only alive because a teacher saw what was happening and rushed over to intervene. Ms Yoon also claims the school failed to inform her of the incident or provide medical treatment for her daughter. 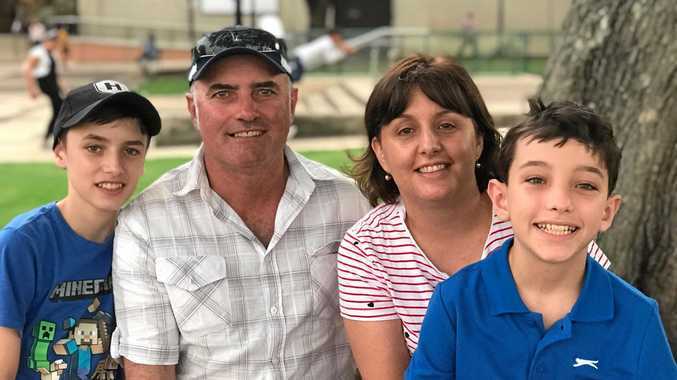 "We have been having issues with Amber being bullied and causing major issues with psychological anxiety we have had many meetings with the school over the past few weeks and they were well aware," Ms Yoon wrote. The skipping rope incident is being investigated by police. 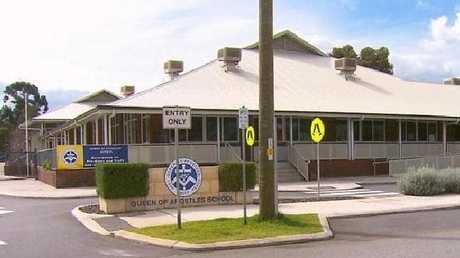 Catholic Education Western Australia is also understood to be liaising with police.